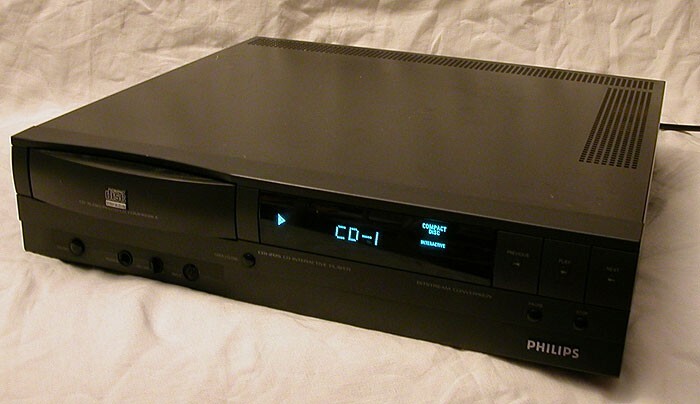 The Philips CD-I or a Compact Disc Interactive was an intelligent attempt to build a multi-purpose home entertainment console. But sadly, instead of a great start the CD-I turned out to be one of the greatest failures of the game industry. However, it ended up creating amazingly idiosyncratic stories of video game history. The Philips CD-I was one of the earliest gaming system to have remarkable features of web browsing, online play, subscriptions and e-mail. 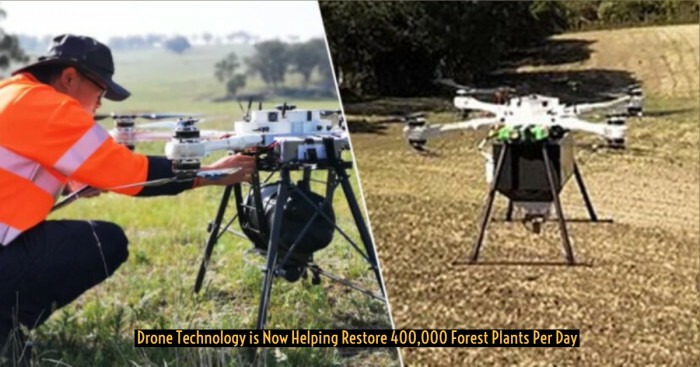 Initially it was created to provide more operations than an audio CD player or a simple game console, at a lower price than a desktop with a CD-Rom at the time. The lower price was due to the lack of keyboard, monitor and less operating system. The history of the Philips CD-i can be traversed back to the mid 1980’s. The CD-i’s officially came in the news in 1986. 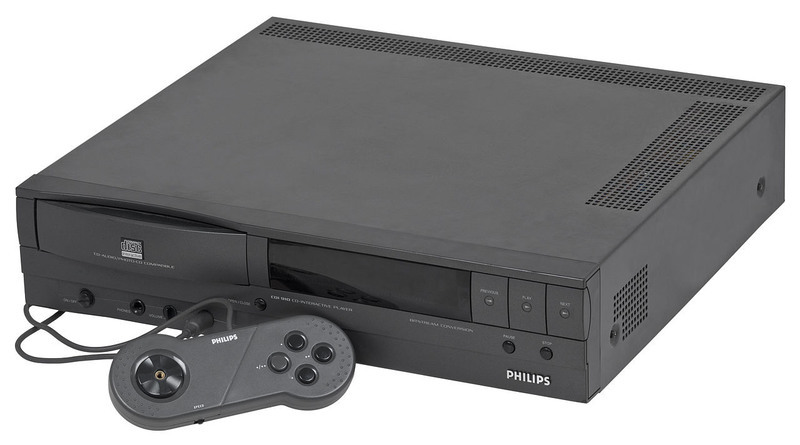 The first Philips CD-i player was released in 1991 and was initially priced around $700. 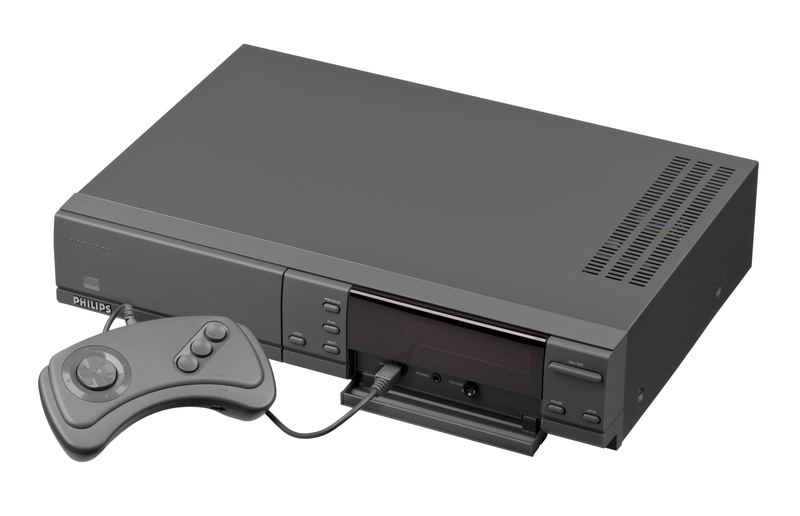 The first player was capable of playing Video CDs, CD+Graphic, CD-I discs though the later versions required an optional Digital video card. The new version of CD-i would not only provide just music and text but also graphics, video and programmable data to the user. 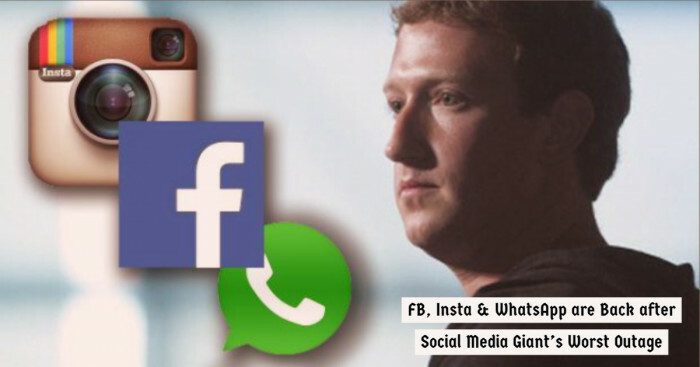 This new format facilitated the new media uses for the medium including games. Sadly, only 1 million units were sold in 7 years losing Philips $ 1 billion. From the beginning, the product was technically owned by Philips and anyone who wanted to create the same need to license the privilege from the company. By the year 1990, the company was selling the kits to developers to start endorsing and raise the interest in the format, and one of the companies that got attracted by the idea was the Japanese video game company Nintendo. In 1996 Philips initiated CD-Online, a system which provides the CD-I full internet access with online shopping and multiplayer gaming on particular CD-i games. Although after promoting so well in the market consumer interest in CD-I remained low. By the year 1994, purchase of CD-I went down and finally in 1998 the product line was ceased. 1) The CD-I player 200 series – This series includes other different models like 205, 210 and 220. 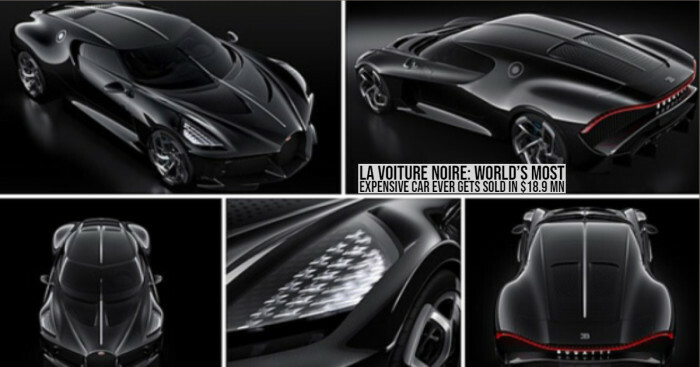 Models in this series are specifically designed for general consumption and were exclusively available in the market. 2) The CD-I player 300 series – This series includes other different models like 310, 350, 360 and 370 models. 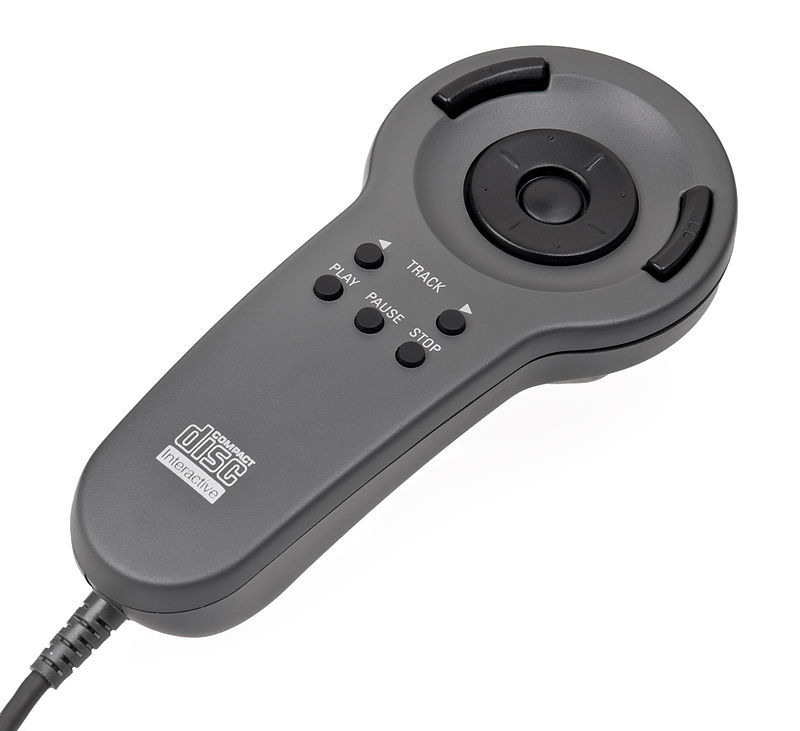 Models in this series includes portable players that are designed specifically for the professional market and were minimal available to home users. The popular use of this series was in the pharmaceutical companies to provide the information to physicians as the device could easily be portable by sales representatives. 3) The CD-I player 400 series - This series includes 450, 470 and 490 models. The models in 400 series are very thin units targeted at educational markets. 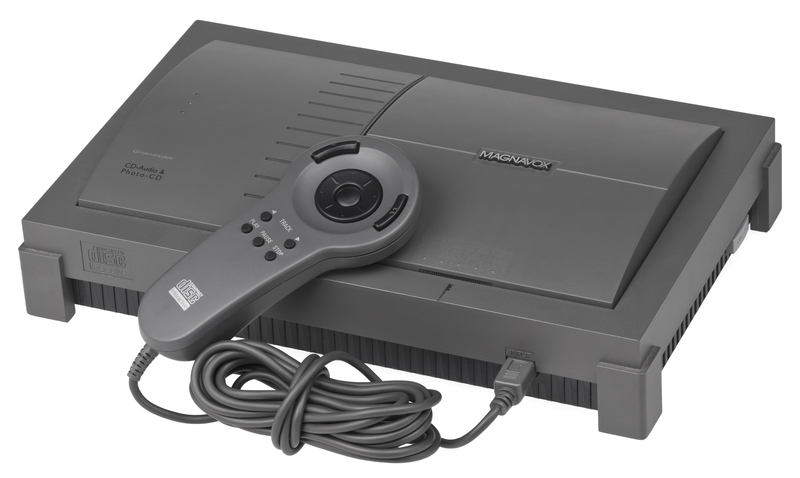 The CD-I 450 is a cheap model designed to compete with game consoles. 4) The CD-I player 600 series – This series includes 601, 602, 604, 605, 660 and 670 models. The models in this series are specifically designed for software development and professional applications. The models include support for keyboards and other computer accessories. Today, the CD-I and its games are remembered as some of the worst game products ever released. But without the CD-I we would have never gotten this science fiction infomercial about the product.